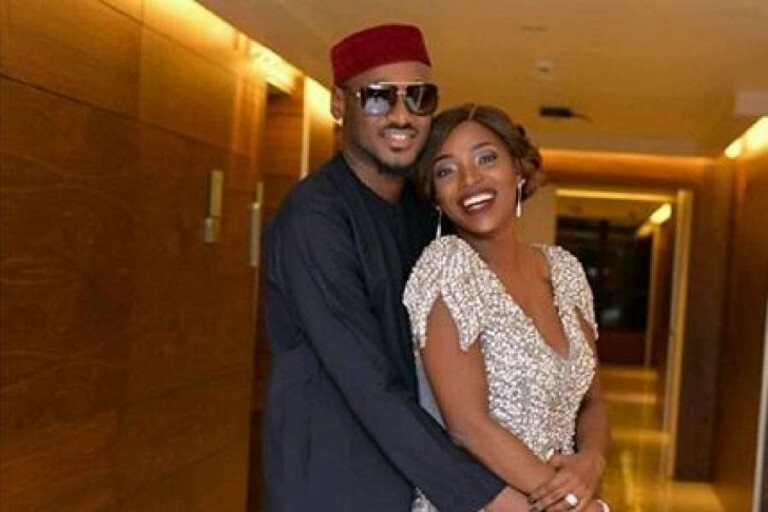 Even if the name Innocent Ujah Idibia sounds unfamiliar to some, definitely not the name 2face Idibia, because it has become a household name not just in Nigeria but in the whole of the African continent. He is one of the most decorated and successful hip pop artists not just in Nigeria but in Africa having consistently been ranked as one of the best African musicians of all-time. This multiple award-winning Nigerian singer, songwriter and record producer was born in Jos, Plateau State, Nigeria, 18 September 1975. He attended Mount Saint Gabriel’s Secondary School Makurdi, Benue State before moving over to Enugu State where he did his preliminary National Diploma course in business administration and management at the Institute of Management & Technology, Enugu (IMT). While in IMT, 2Face was the man around town performing at virtually every show and party in school and even in other schools within the Enugu Metropolis. He also made extra cash from composing and singing jingles at the GB Fan Club at the Enugu State Broadcasting Services (ESBS). He finally dropped out of school to pursue his music career. From Enugu, he headed to Lagos where together with Blackface (Ahmedu Augustine Obiabo) and Faze (Chibuzor Oji), the Plantashun Boiz band was formed. The trio released two successful albums: Body and Soul (2000) and Sold Out (2003) before they separated in 2004 and each member of the group went solo. In the same year (2004), 2Face his debut solo album Face 2 Face which established him as a viable solo artist. His second album, Grass 2 Grace came two years later in 2006. His African Queen song set him on an international platform. Today, the name 2Face is reckoned with internationally. 2face Idibia has won several awards for music and entertainment. Some of his awards include BET Award for Best International Act: Africa in 2011, MTV Europe Music Award, World Music Award, The Headies Awards (Hip-hop award), Channel O Music Video Awards, MOBO award, one KORA award, and numerous additional nominations. 2 Baba has an estimated net worth of $22 million. He earned his money from his music, shows, endorsements, and other business ventures. He reportedly owns and runs Hypertek, an entertainment company and record label and owns Lounge in Ikeja and Festac. The African queen crooner has seven children from three different women; Pero Adeniyi, Sunbo Ajaba and Annie Idibia (Nee Macaulay). He eventually married Annie with whom he has two daughters in 2012. His children are Isabel, Nino, Zion, Justin, Rose, Innocent and Olivia. The music Icon owns a five-bedroom duplex at Richmond Gate Estate. He also reportedly owns another luxury Haven Home on the Banana Island. The two building are estimated to be worth over worth N400 Million. The luxurious five bedroom duplex is said to have a gym, mini studio, two sitting rooms, terrace, among other personalised components. Tuface also has already properties in Festac, Ikeja and Lagos Island. According to Estate valuers, the music star might be targeting a property empire worth over N2 billion in five years.